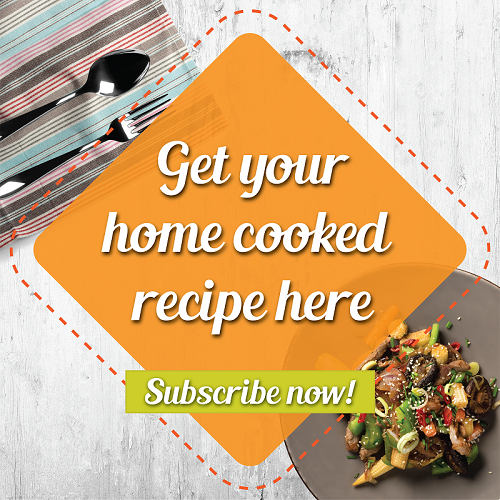 Fancy a simple yet delicious meal in a bowl? 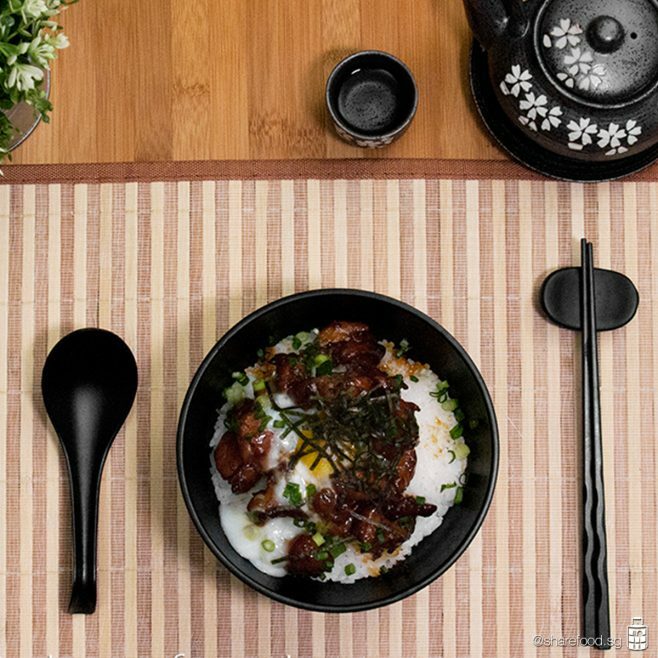 Be sure to give this Japanese Yakitori Don recipe a try! Instead of the usual way of grilling the chicken skewers, we have reduce the cooking time by half using this preparation and cooking method. The chicken is pre-marinated with the Yakitori sauce, allowing the chicken meat to absorb the flavor of the seasoning. After which, the meat and sauce is cook in a frying pan and that goes without saying that the Japanese Yakitori Don is ready to serve! Feel free to replace chicken with other meat that you prefer or even add in blanch vegetables such as broccoli to make it a balanced meal! 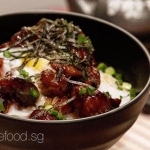 Try this Japanese Yakitori Don as you crave for it! Enjoy!